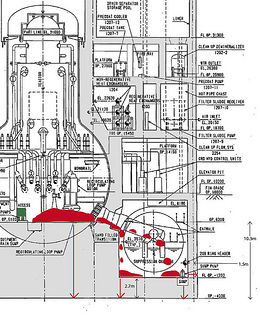 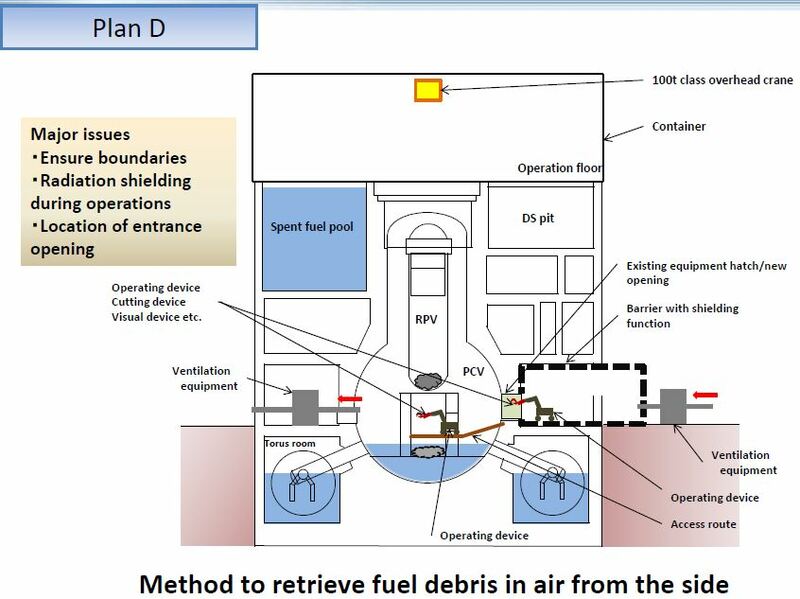 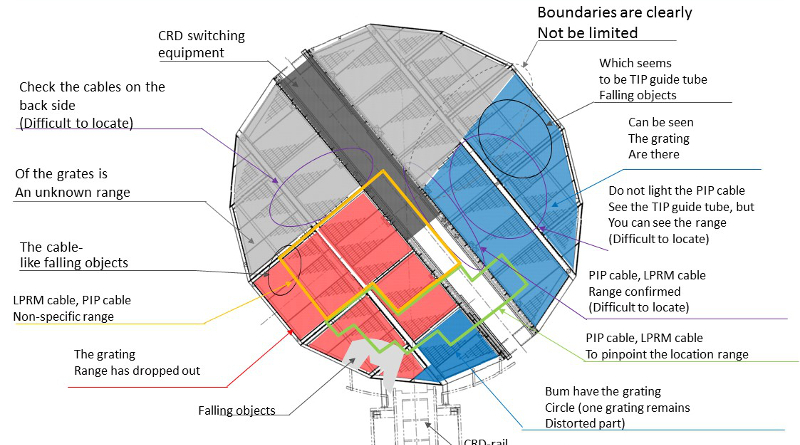 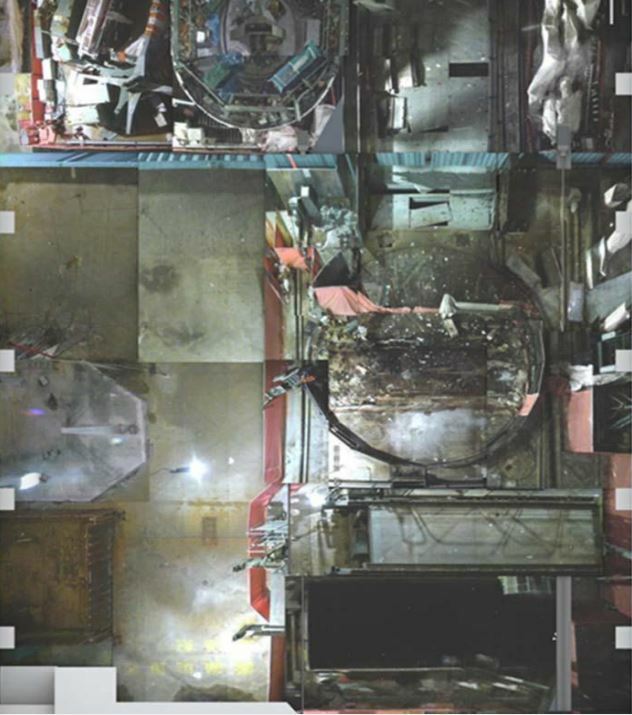 From the IRID 2015 report, there is a research plan to weld shut the containment equipment hatches from the inside. 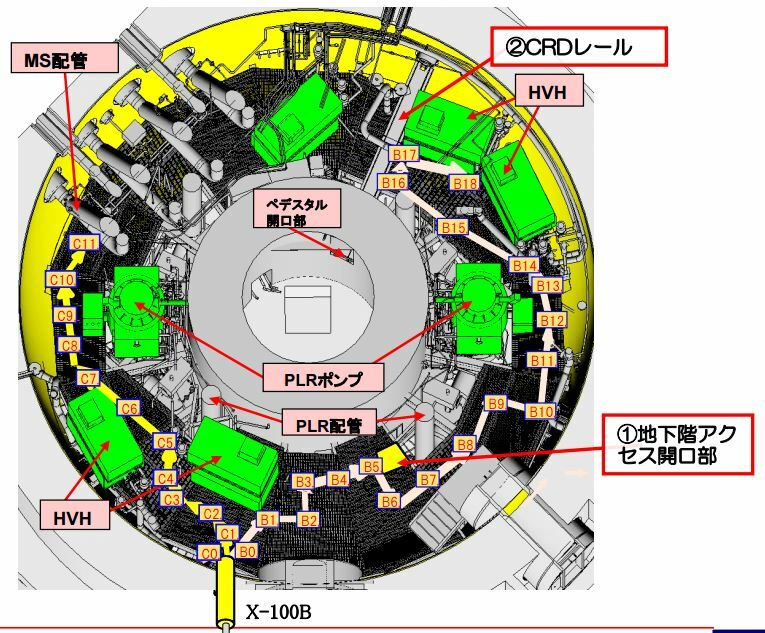 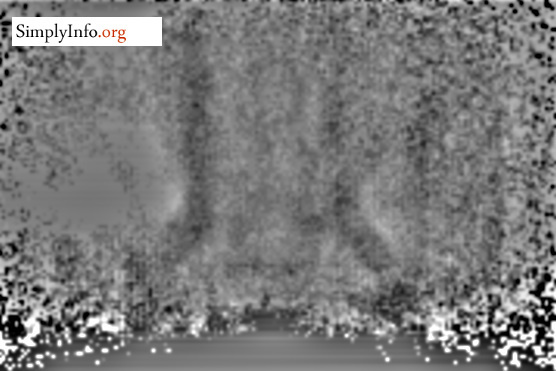 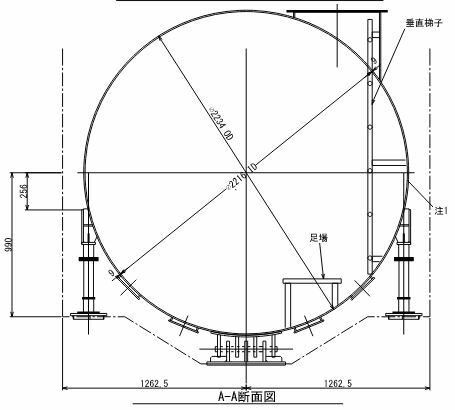 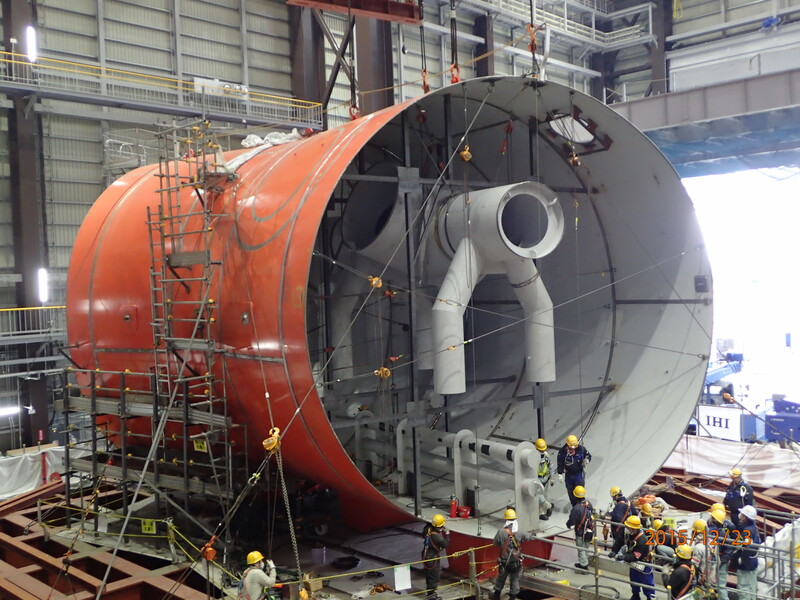 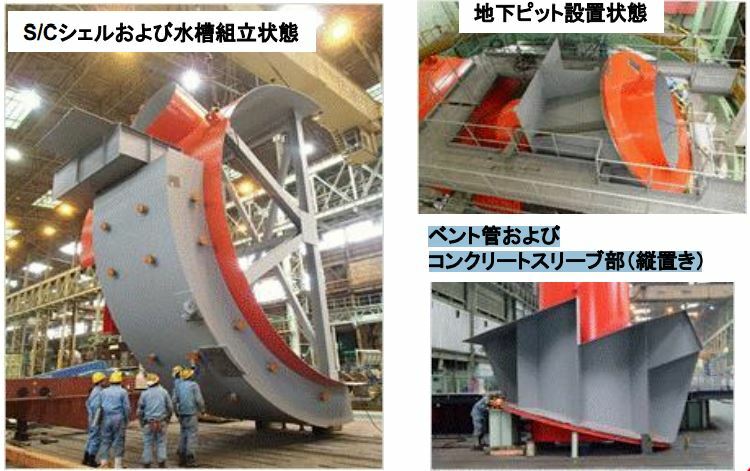 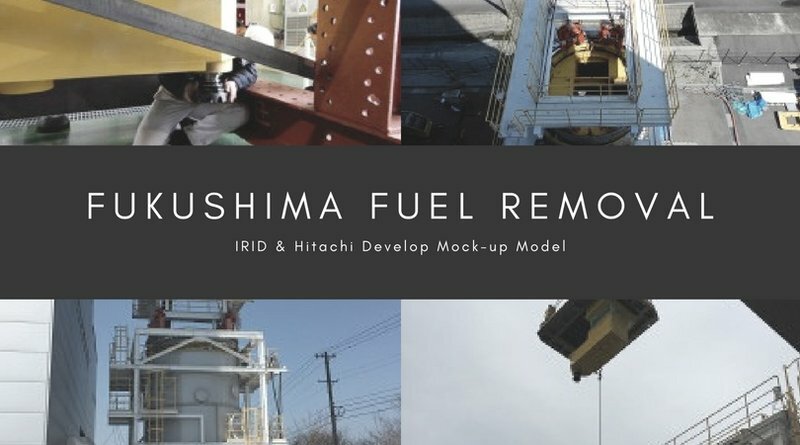 IRID has completed a full sized model of the torus (suppression chamber) based on the damaged reactors at Fukushima Daiichi. 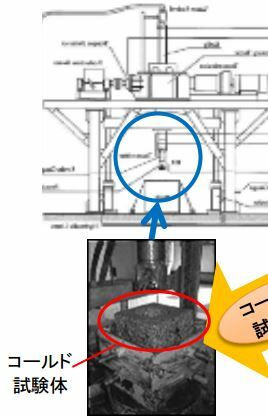 The head of IRID made this interesting admission during the fall meeting of Atomic Energy Society of Japan last week. 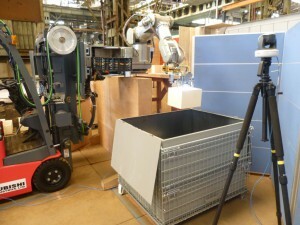 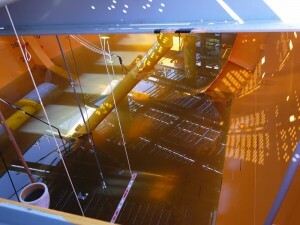 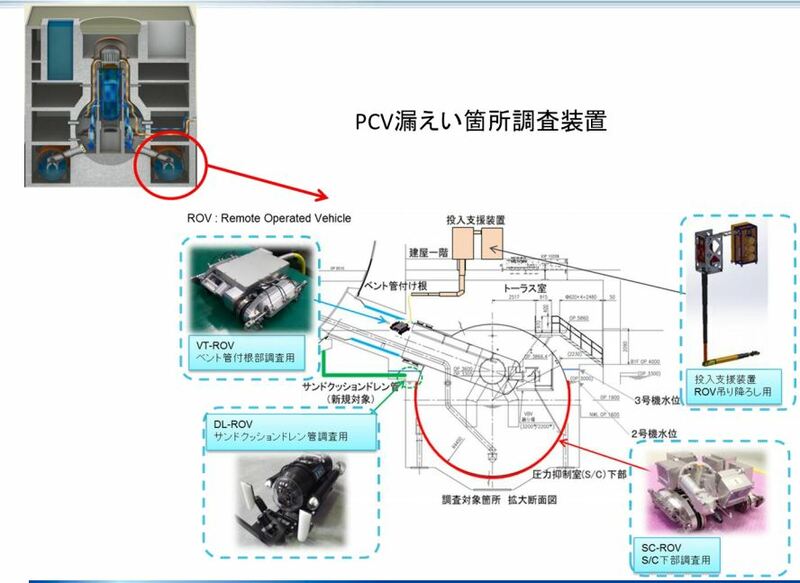 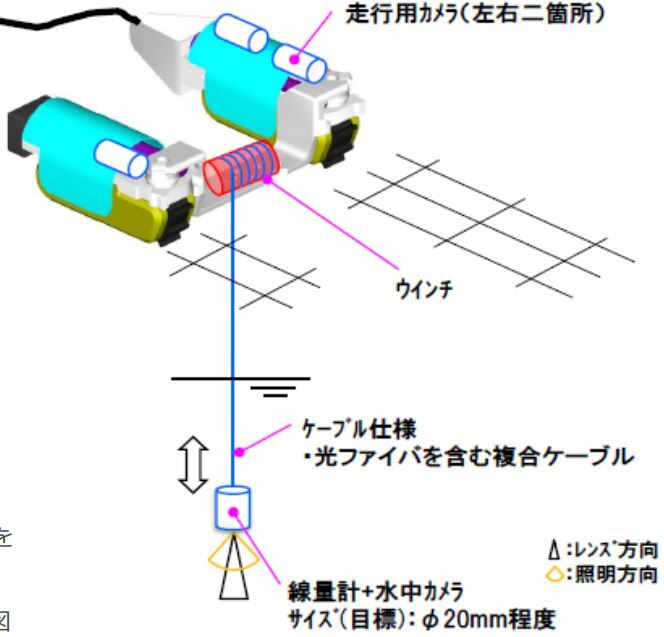 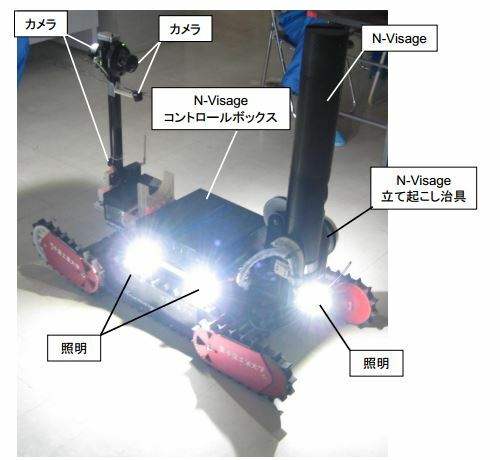 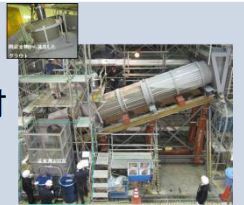 IRID has announced ongoing testing work on four new robots to be used to inspect inside reactors at Fukushima Daiichi. 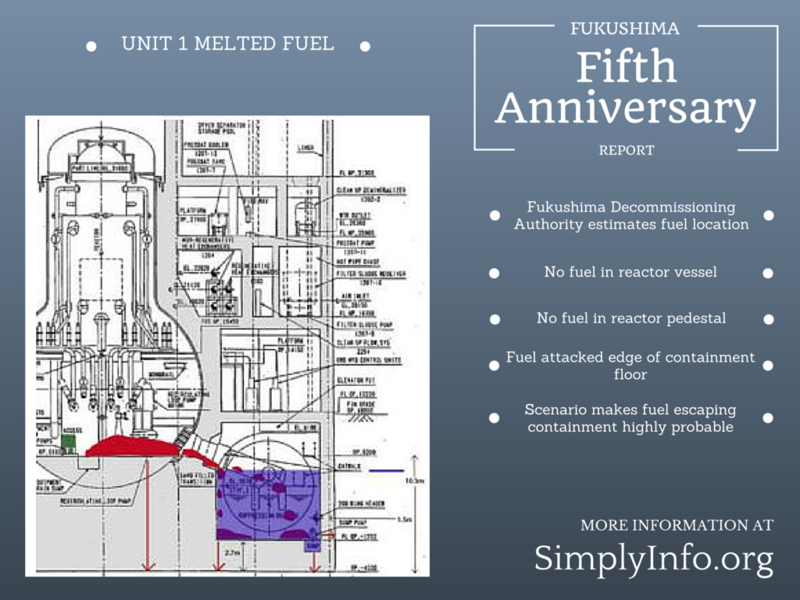 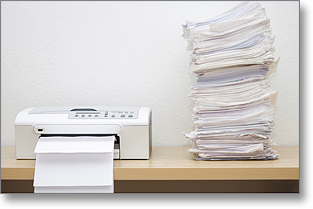 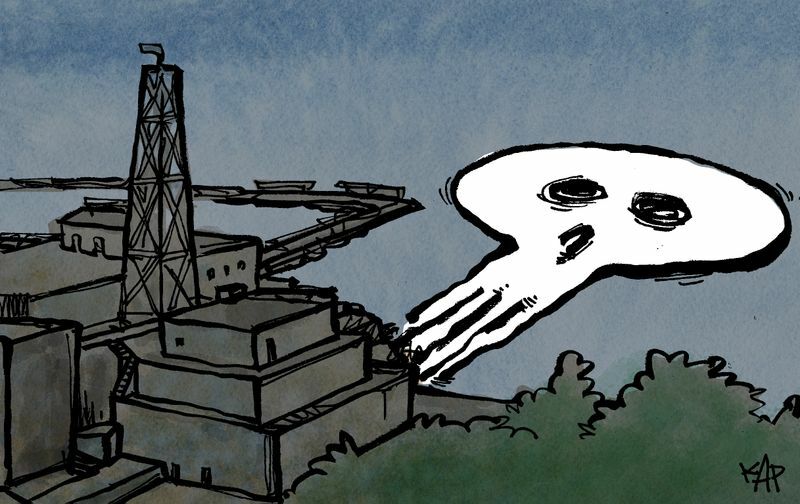 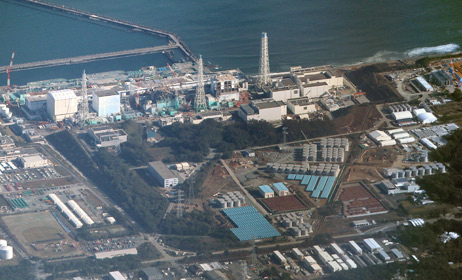 NHK is reporting that the government task force and TEPCO will implement one of our submitted ideas at the plant. 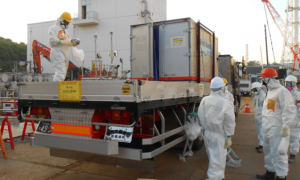 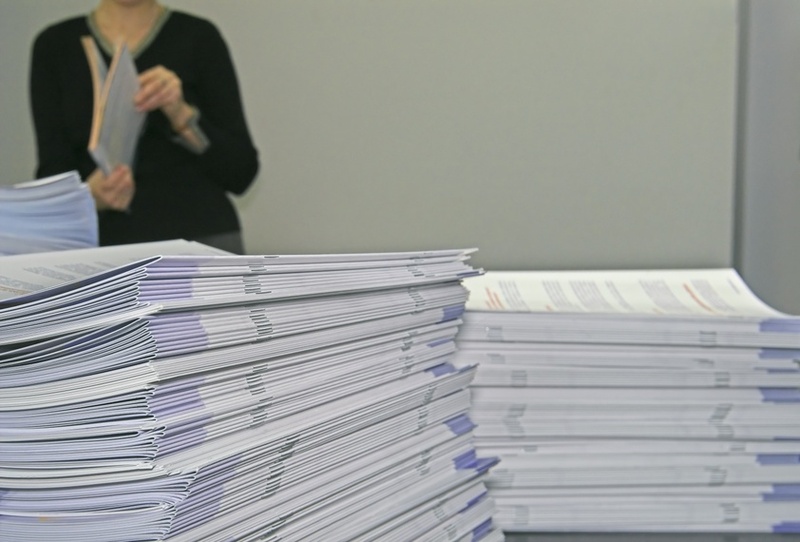 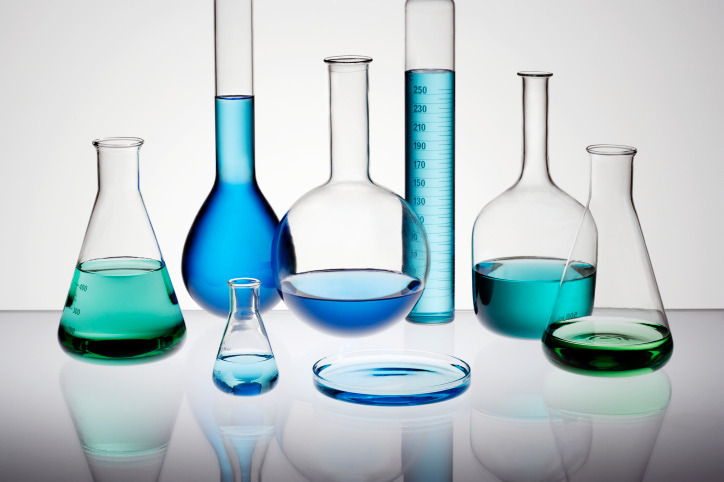 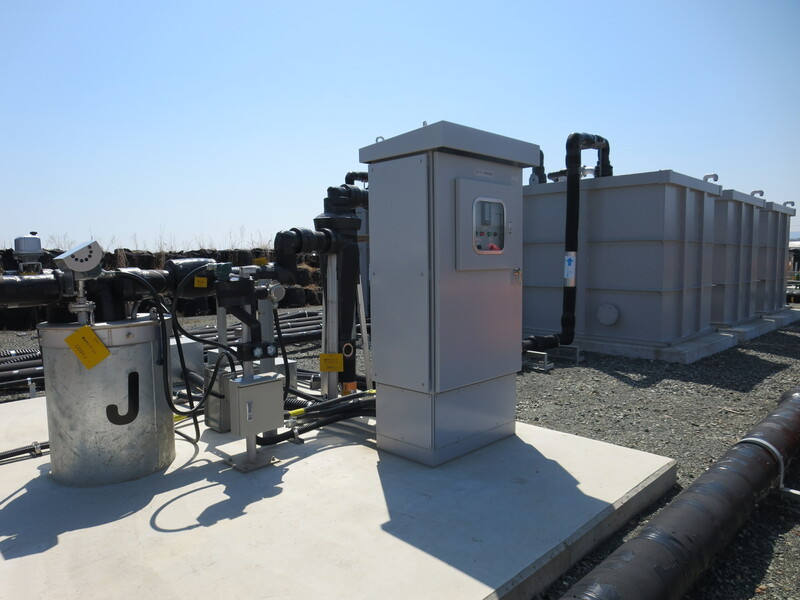 The International Research Institute for Nuclear Decommissioning (IRID) has quietly taken over the research and development role at Fukushima Daiichi.